It’s Sunday! Oh how I love Sundays, where I give myself permission to do whatever I want. Usually it’s sipping coffee with my husband followed by baking or cleaning out a drawer or going for a walk when the weather is nice. Do you have a day of the week like that or does your schedule seem to press on? I’m glad you’re here to check out Our Sunday Best Showcase, a weekly link party I host alongside Jo-Anna from A Pretty Life in the Suburbs, Aimee from Twigg Studios and Nicolette from Momnivore’s Dilemma and Ink and Sky. A fabulous bunch! 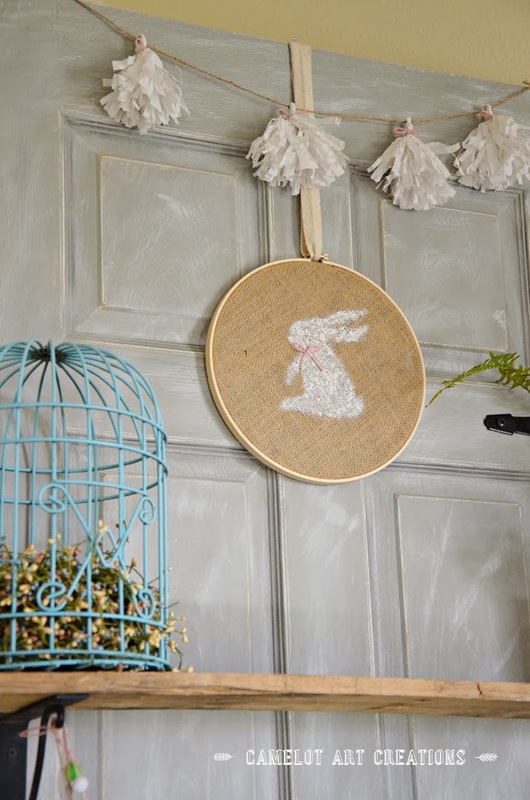 I love this burlap bunny embroidery hoop shared by Camelot Art Creations. 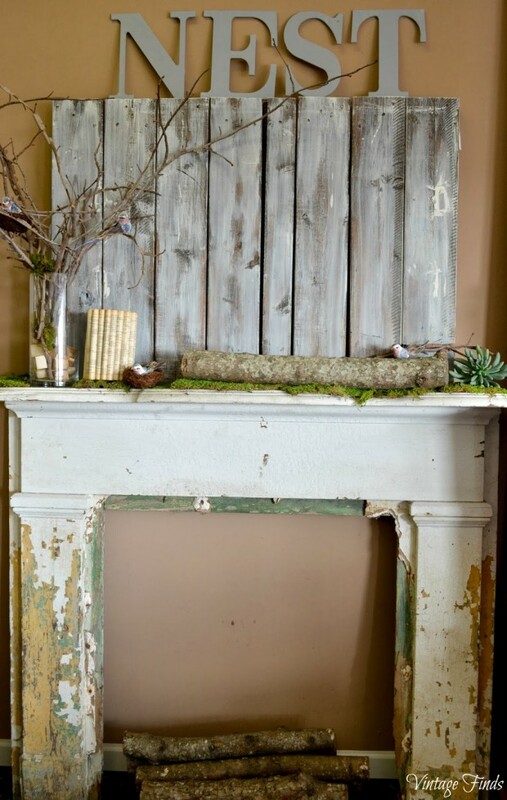 This spring mantel by Repurposed Vintage Finds is adorable. 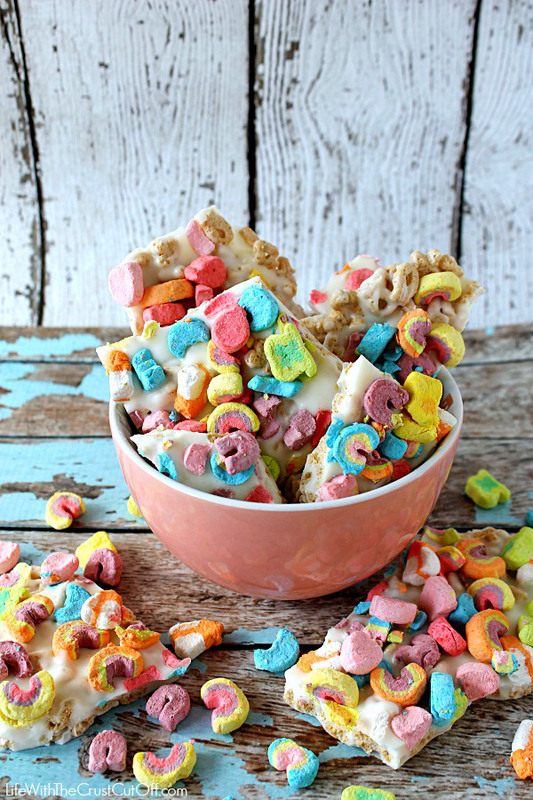 Great for St. Patrick’s Day, lucky charms bark, by Life with the Crust Cut Off. 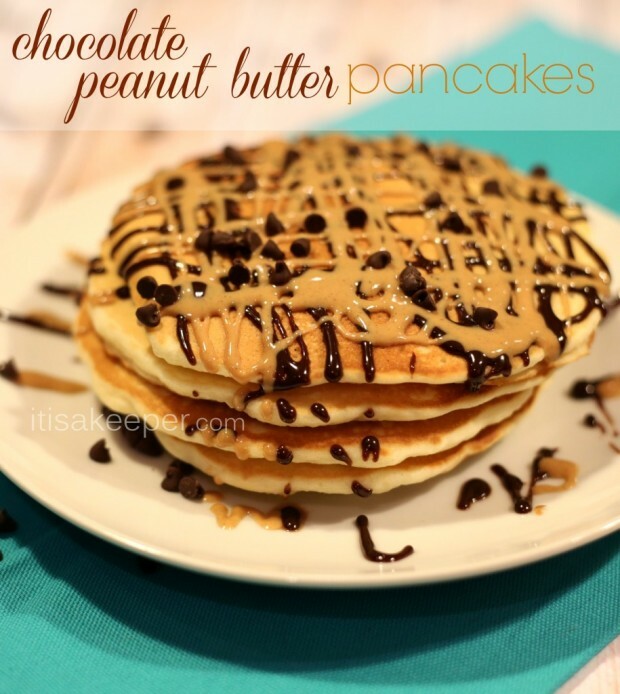 These chocolate peanut butter pancakes by It is a Keeper look yummy! 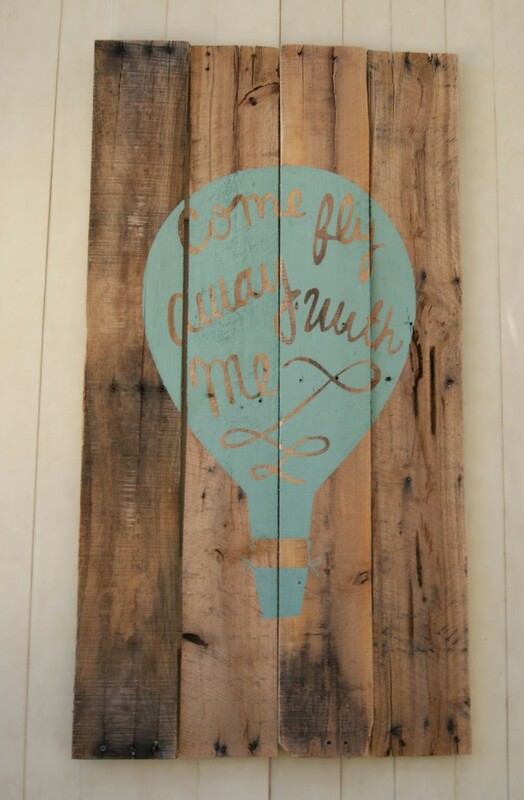 Hot air balloon pallet art shared by The Life of a Craft Crazed Mom! Thank you for hosting, Shauna! Aimee shared some amazing links in her features, I will be checking some of them out.